eBooks and Short Online Courses With Printable Certificates That Drive and Extend Your Knowledge in an Ever Changing World! In a work place which is both challenging and competitive, the saying: "Knowledge is Power" is more true than ever before, and your career progress often depends on your ability to learn new skills. Whatever your area of interest, get skilled up for that new job with an eBook or short course from ADL. We have "e" titles across 20 different disciplines, to help you stand out at interviews. In addition to career orientated titles, there are also many hobby and interest eBooks and short courses to chose from. Learn how to keep bees and make honey, how to care for your cat or dog better, how to write a novel, or even how to design your garden. 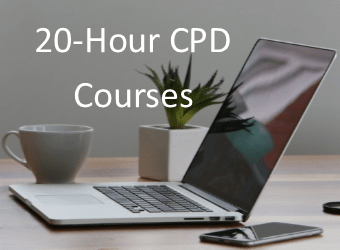 Continual learning increases your professional and personal development, your value to clients, customers and employers, plus empowers you to undertake hobbies you've always dreamed of doing. 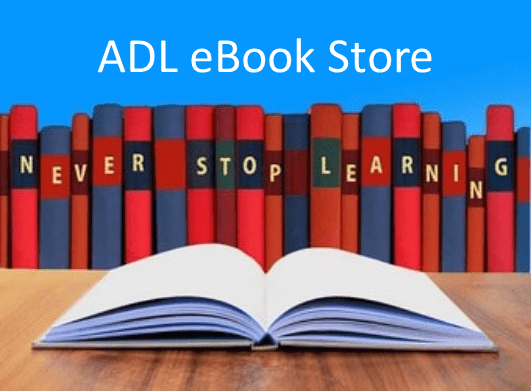 This ADL Bookshop with 20 hours short courses based on many of the eBooks available, is sister to our extensive 100 to 1200 hours programmes website. Or to Return to our Main Website, Click Here!